By way of a simple update, I wanted to let you know that my 1:1 Mentoring spots are full through 2011! 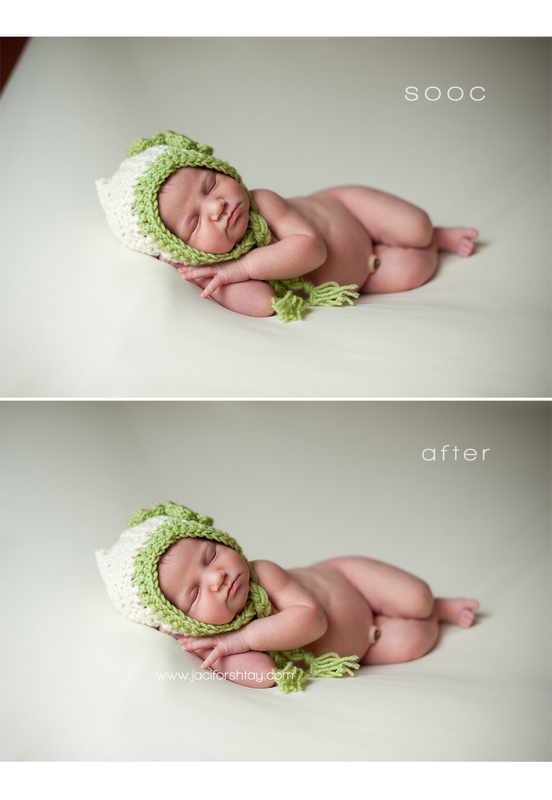 I am SO excited to meet the photographers and help them succeed in the world of newborn photography! But…….I do have a few openings left for the Small Group Workshop on January 14th in Portage, Indiana! See this post for more information and to reserve your spot! I have taken $100 off of the tuition – for this class only – jump on it while you can! The image below is a perfect example of getting a really beautiful image, in camera.